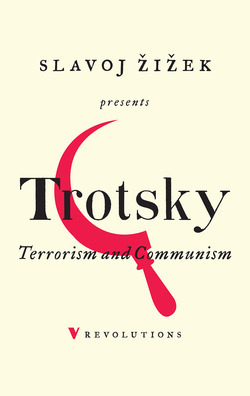 Leon Trotsky was a Marxist writer, theorist and leader. He organized the insurrection of the October Revolution in Russia in 1917 and subsequently became the commander of the Red Army. After Lenin’s death, Trotsky led the Left Opposition against Stalin’s bureaucratic counterrevolution, and was exiled in a series of countries before being assassinated in Mexico in 1940.